Well, December is nigh, looking at three months where it’s cold, nothing grows outside except evergreens and swiss chard, and the heater is running somewhere. Three months of figuring out whether to have Thursday Jam in the barn or the house. The tomato vines got stripped yesterday before last night’s freeze. We have one tray of vine ripened and three trays of green tomatoes. May have to learn Guy Clark’s song Fried Green Tomatoes for the jam, as we’re likely to be having some. 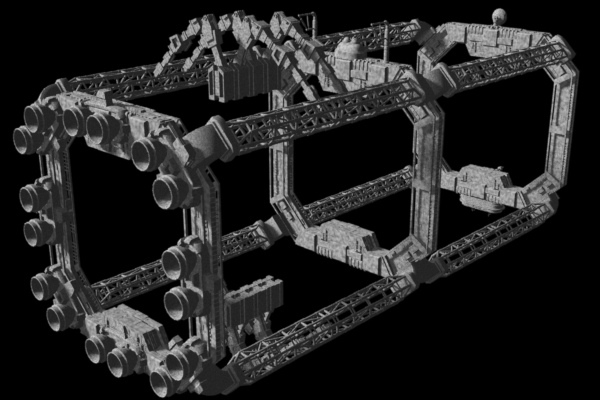 A space repair dock created with greebles in modo. Saturday after Thanksgiving, rain overnight, wind blowing, temperature dropping, staying indoors, recovering from a couple of days of partying. May as well play in modo….. Finished most of the first wave for Bottomland Blooms. Not exactly a perky day, but moderately productive at the desk. Cooking pork ribs tonight. Forgot what mud was. 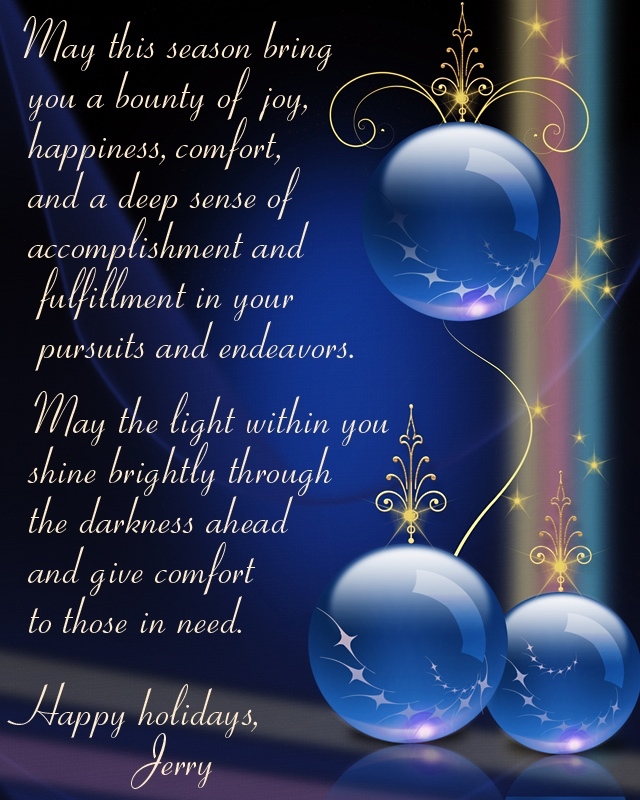 As they say, there is a silver lining to every hardship. Put up the new channel for sealing off the barn’s northern opening. Waiting for the wind to die down a little before throwing up the heavy mil poly (8 X 20 ft). Then I get to try out the recording process for acoustic picking using the wireless mikes (4 outside the picking circle) and PA mixer board (sans speakers) to the laptop. Hopefully we’ll have some audio for the blb website from tomorrow night. But that will be after I scrape the mud off my new winter shoes. Well, it took two years for the spammers to find my blog. I’m tickled by the ego stroking comments in their attempts to get their foot in the door. I guess some people like being schlepped. I find the gratuitous frap a bit obtuse and demeaning. 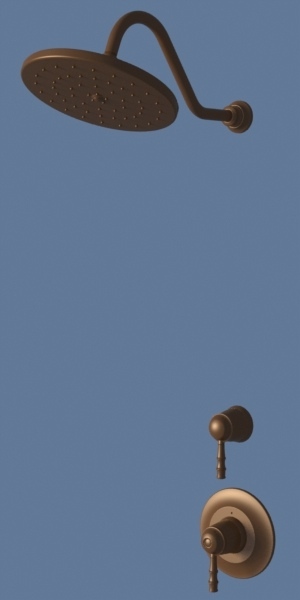 I mean how enlightening to the public can the general ramblings of a 3D designer be? Comments have always needed approval, and the people who read my blog have never commented, nor do I expect it. I have always had moderation on, so no comments can be slipped by me. And I have always had the search bot access off. And to combat the new wave of spammers, I’ve tightened up the posting requirements considerably. They won’t be bothering me for a while. Should you get a wild hair and want to comment, my apologies. 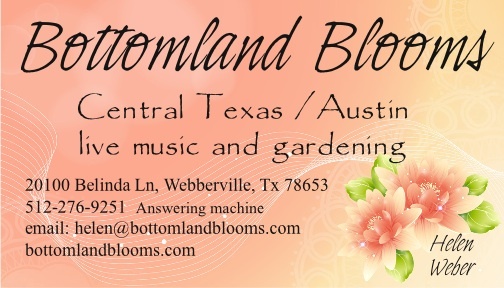 Business card I designed for Bottomland Blooms. Bottomland is the music venue, Blooms is the horticultural side. Not only am I the graphic designer, I’m also the house band and sound man too. Onward into the frog! Er, fog! Making adjustments to the barn, lighting and heating in the forefront, but also drapes and other stuff. It was a day of specialized tools. Thursday night will be ready for Donny’s birthday. Why is the coldest night of the week since we opened the jam on Thursday night? Been a lot of music going on recently, but most of it not from me. But that’s okay. I was playing and singing when the situation called for it. And I enjoyed listening.